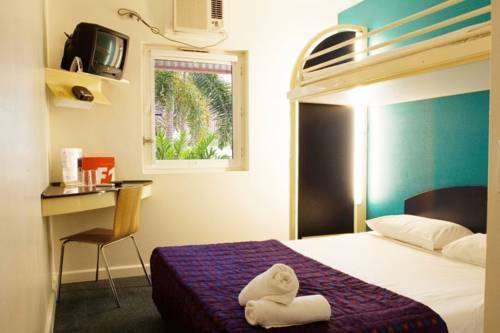 ibis budget Brisbane Airport (previously FORMULE 1) Brisbane, Hotel Australia. Limited Time Offer! Hotel Formule 1 Brisbane Airport Hotel. 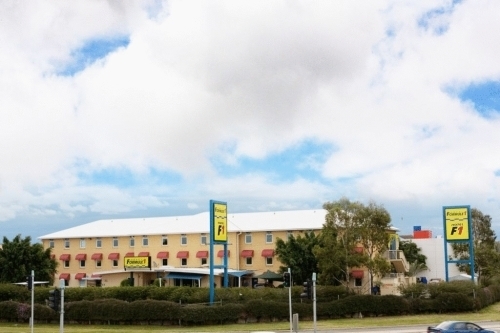 "Hotel Formule 1 Brisbane Airport Hotel" is an ideal base from which guests can explore Brisbane. Thanks to the relieving air conditioning, it is never too warm in the rooms. After a good night's rest, a continental breakfast is available. If you would like to share your experiences online, there is Internet access available.